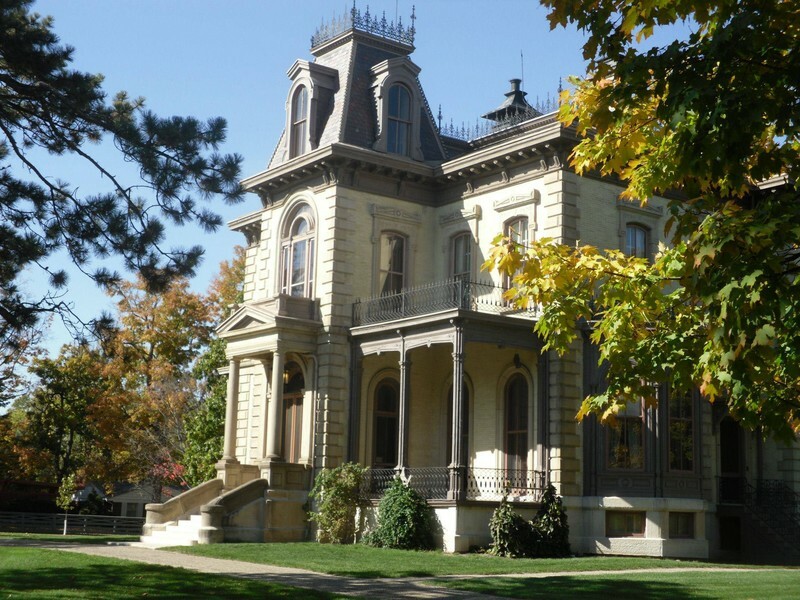 On a flat stretch of Illinois prairie, where Yankee pioneers forged their frontier fortunes and Route 66 later carved a path across the rural landscape, stands an elegant Victorian mansion and garden, completed in 1872 for David Davis and his wife, Sarah. The beautifully restored, nineteenth-century estate tells the story of Judge David Davis, whose influence on Abraham Lincoln's legal and political career was crucial to President Lincoln's success. Inside the Mansion, visitors will find a remarkable collection of mid-nineteenth-century decorative arts and technological conveniences, illustrating the life of a prosperous Victorian family. Outside, the garden features an unusual amount of original plant material, as well as the same design, pathways, and beds that Sarah Davis first gazed upon when the garden was created in 1872. It was a world where Mr. Lincoln moved comfortably, and the Davis Mansion is one of the best places to hear that part of the Lincoln story.